Hire Limos Manchester offer some excellent strwtch limo deals in Manchester, lancshire and the North West..
Our Manchester and Lancashire limo hire area coverage. Limo Hire in Manchester and Lancashire.. 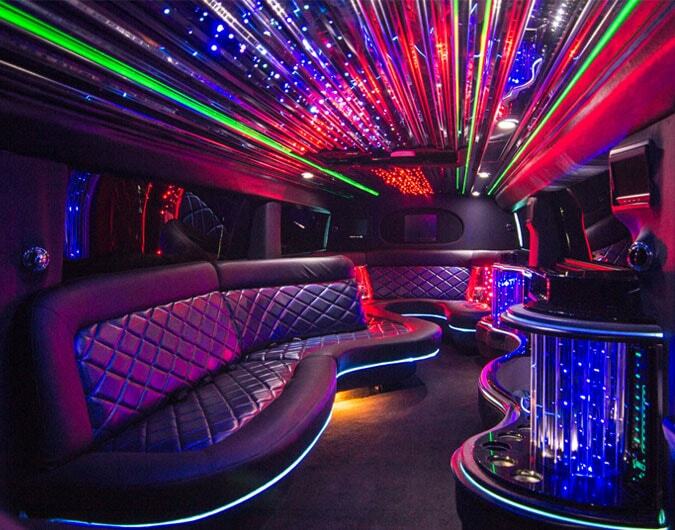 Welcome to Hire Limos Manchester. When it comes to the cheapest limo hire prices in the Manchester area, we are the champions!